The perfect sweet ending for any occasion, The Right Slice offers a delicious variety of pies featuring a hand-rolled butter crust with heaps of filling. Owner and baker Sandy supports the local farmers whenever possible, using the freshest island produce available. The menu is always changing depending on what’s in season and there are so many incredible flavors to pick from, it’s almost impossible to choose! 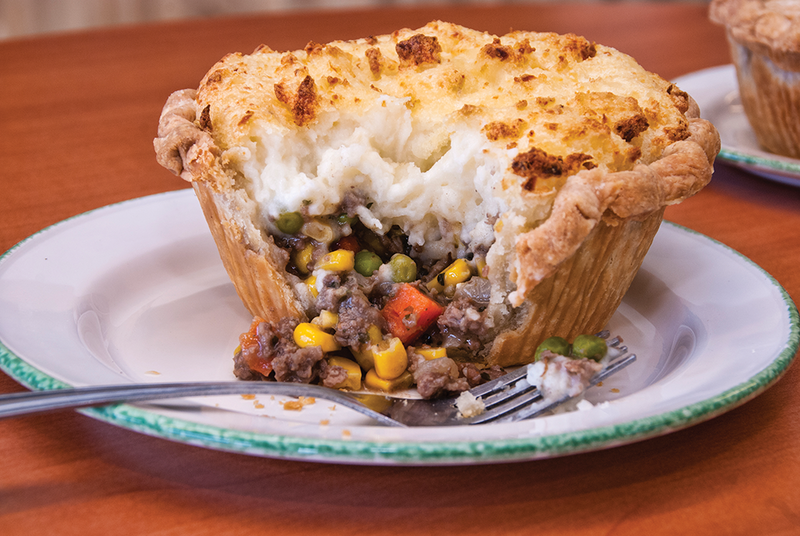 Great for dinner when you don’t feel like cooking, the single-serve savory pies are baked to golden brown and served piping hot (minimum one hour advanced order). Look for The Right Slice around the island at many community events. Make your slice “The Right Slice” and always save room for pie!